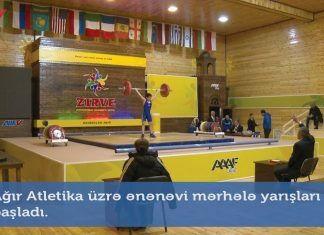 On February 7-8, the second competition day of Azerbaijan Weightlifting Championship among males and females goes on in the competition hall of Shuvelan Weightlifting Academy. 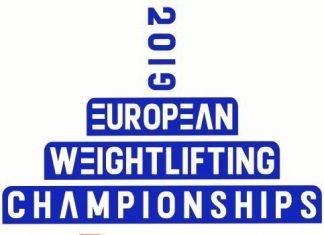 Athletes in 89, 96 and 102kg bodyweight categories boarded on the platform. The audience watched an interesting competition. 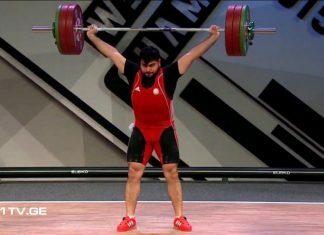 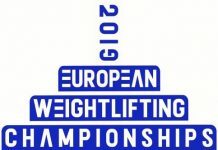 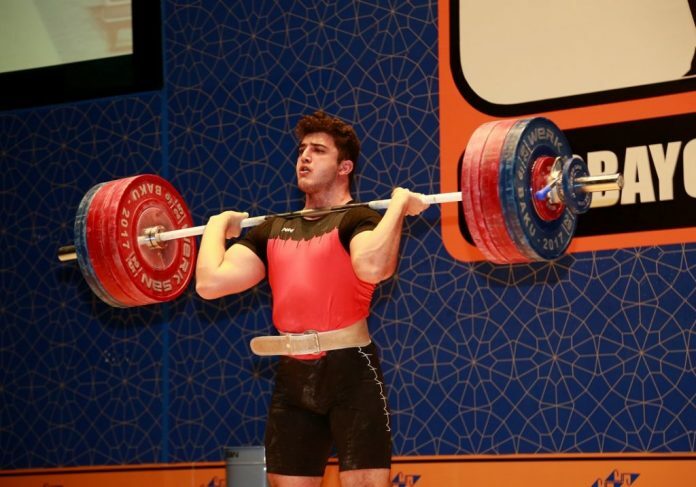 The winners were Jeyhun Taghizadeh with 276 kg (125+151) result, Nailkhan Nabiyev with a total of 332 kg (148+184) and Alish Nazarov with 323 kg (148+175) result in 89, 96 and 102kg bodyweight categories respectively. 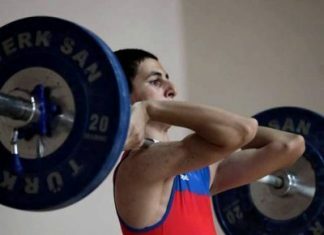 The aim of the competition is the increasing and improving the athletes’ skill level, qualifying athletes who are technically trained and fulfilling their degree norms, determining the composition of National teams, preparing for the upcoming international competitions. 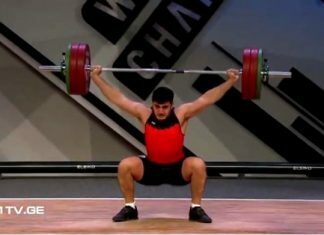 In the competition, arranged with the cooperative organization of Ministry of Youth and Sports of Azerbaijan and Azerbaijan Weightlifting Federation, attends by approximately 100 athletes representing sport clubs and communities from all regions of the country.